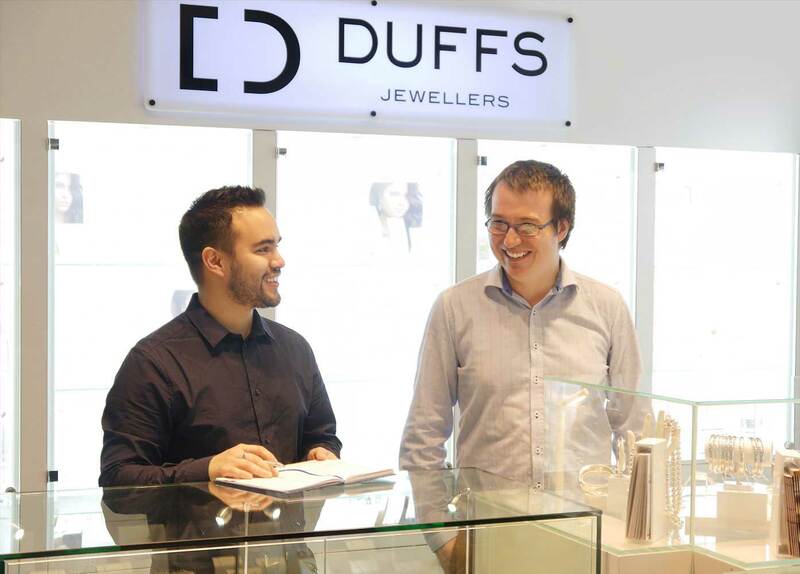 Following a boom which saw Duffs Jewellers grow from 2 stores and 30 staff; to 7 stores, an administrative office and 85 employees, Duffs' Director, Sam Duff, knew that they had to get better control of the paperwork that was taking up too much of their time. So, the family owned and operated business, which has been running successfully for over 90 years, turned to Microkeeper for assistance. 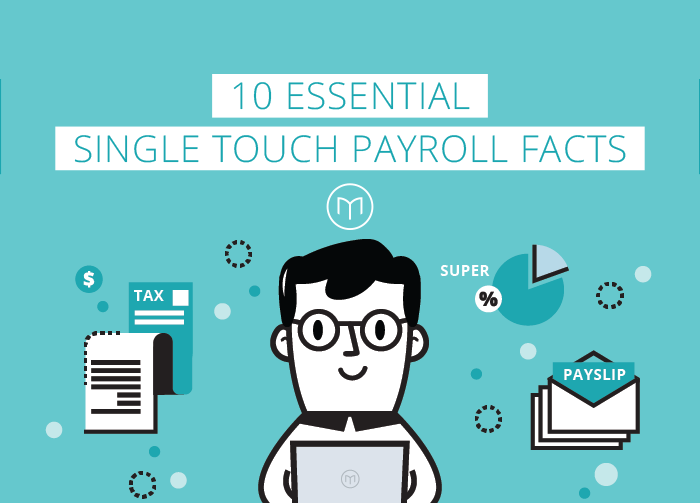 With manual processes ingrained into their existing workflow, Sam knew it was time to bring the business into the digital age with the adoption of an online payroll solution, to keep up with the growing demands of administration. "We were completely Old School; still using pen and paper with each store having to fax everything through to the office," he said, "we are too big of an organisation to keep track of a paper-trail these days." 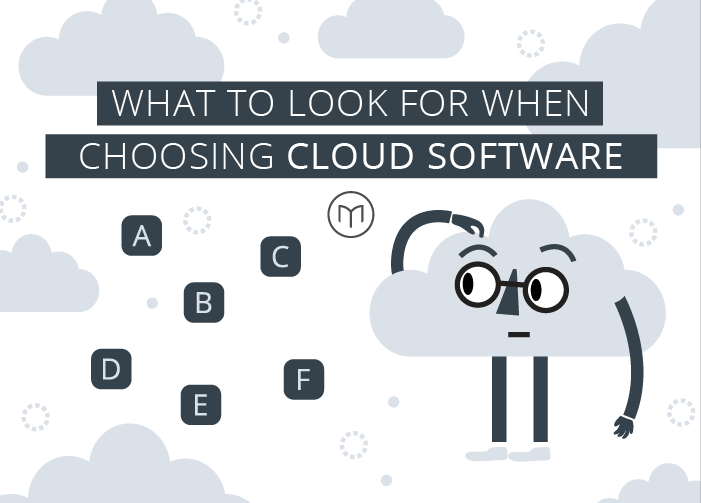 Sam began his search for a new way of doing things, he investigated the traditional options before one of his Operations Managers suggested moving to a cloud based system. "We did some research on the software, then spoke to the team at Microkeeper, who were more than helpful, and went from there." "What made Microkeeper stand out from the rest was that it offered everything in one, and when you call them, you get to speak to an actual person on the other end of the phone." Prior to using Microkeeper, Duffs payroll process was cumbersome, taking "a full day to process, provided that all the paperwork was correct. If there were discrepancies then it could easily run into the next day. Following the switch, we now process 7 stores in half the time it used to take us for 2 stores." With a payroll process that was taking up too much time and Manager's trying to collate all their own store's information regarding payroll and rosters, Microkeeper offered a far more efficient solution. Creating rosters online allowed easier communication of shifts to staff with the added benefit of monitoring data, "it is a strong tool to be able to monitor where all your staff are spending the most time. You can create the roster based on your sales figures and make sure that you have the right amount of people on at the right times." Sam is also impressed with his individualised Microkeeper homepage, termed the 'Control Panel', where he can see each individual store and the shifts that his staff are rostered on to, "you can get that information really quick, it is not like you have to send an email out to the store manager like we used to." With information at his fingertips, Sam can "see what is happening across the entire business now" and make informed decisions accordingly. With Duffs Jewellers looking forward to another successful Christmas period, Sam remembers getting the new roster system up and running to assist them in their busiest time of the year. In the past, Duffs employee's that were not on a fixed roster used to receive a copy of their shifts, "it was all printed though, so if you lost your printed copy, you could miss a shift." With Microkeeper's smartphone app, staff can access their roster at any time once the roster has been set and can also access all their own payslips and payment summaries, taking a huge burden off the administration office, especially during the peak season. 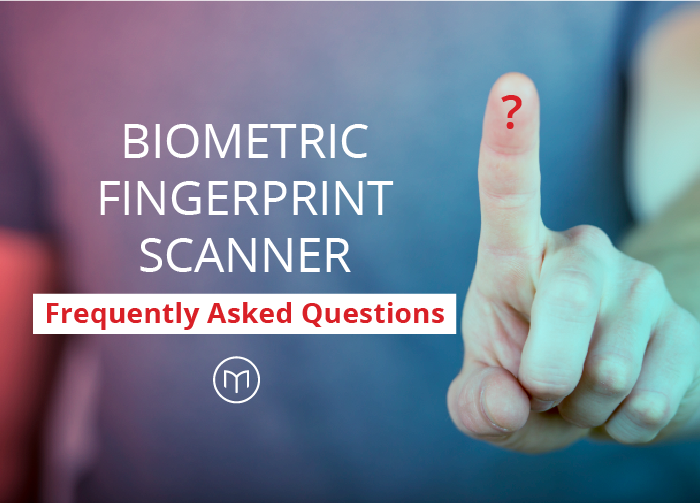 Sam said the software was very user-friendly for staff, both retail and administrative alike, "from the staff point of view, their pays are very accurate. If they work a shift, they clock on and then clock off and it goes straight to payroll," and whilst initially a little daunting to transfer across to a completely online and cloud-based program instead of pen and paper, Duffs felt the transition was a smooth one and definitely worth the effort, "it is no different to putting in a whole new POS system, it is a big change, but once you get it all set up and everyone using it properly, it is great, it will save a lot of time and a lot of stress." The Microkeeper software is priced per employee and is a complete roster, timesheet and payroll package that also includes integration to the super clearing house SuperChoice. If you are in the retail industry and looking to better prepare for the influx of Christmas casuals, expanding to multiple locations or moving your processes onto the cloud, contact us for more information or a demonstration today.